Hi. I live in Norway/Europe and have a caprice from 1984. I would like to find the correct paint color codes for my car, I hope I can get a little help here. 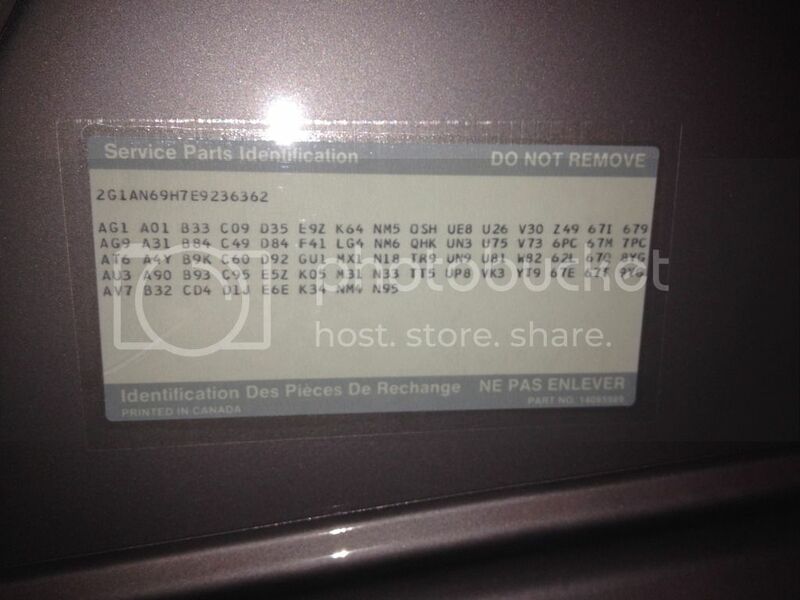 Can I find the color codes from this sticker?